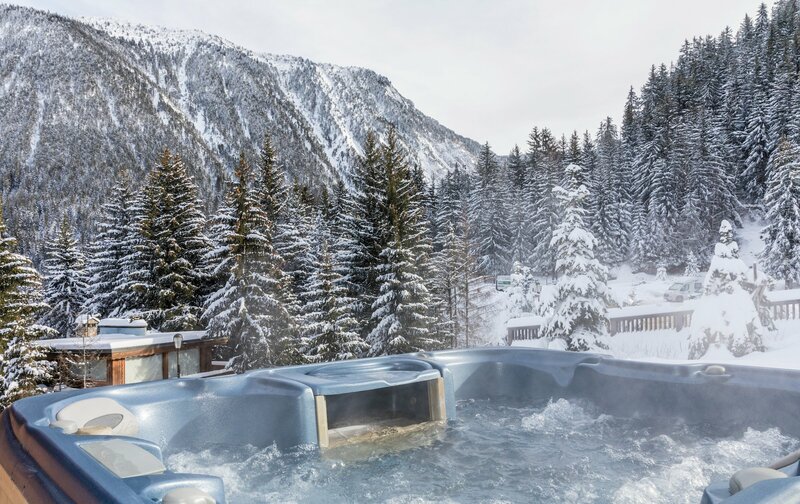 Our view: Quiet Piste-side Location & Brand New Hot-Tub on the Terrace! 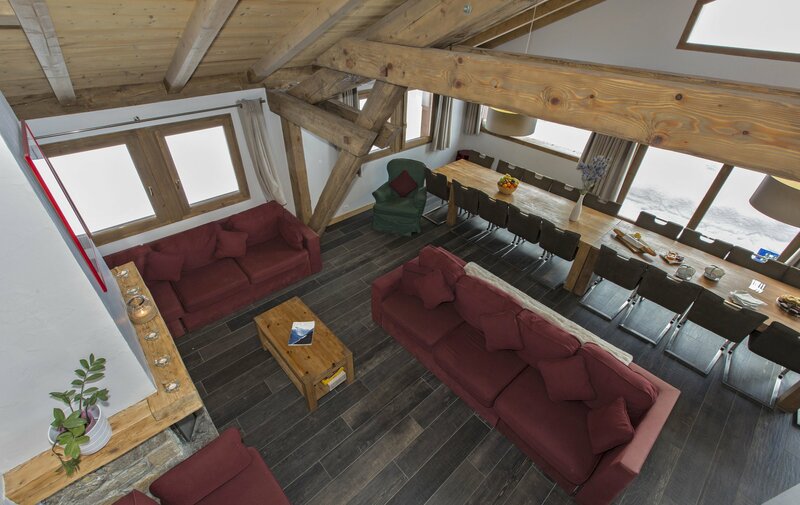 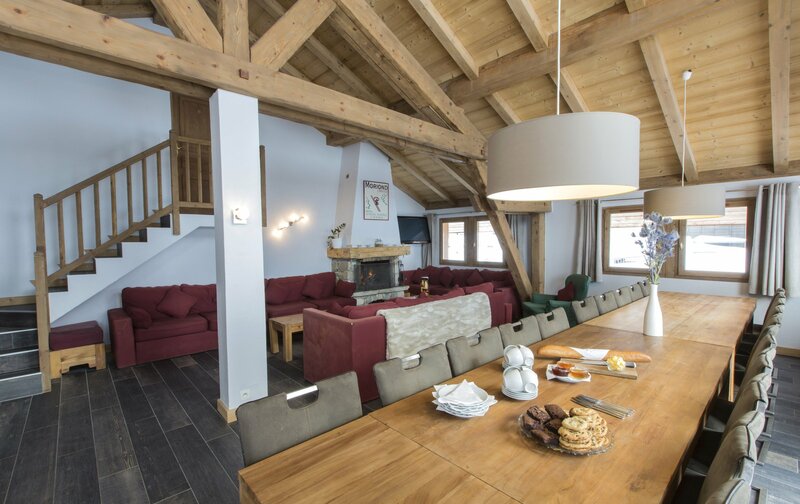 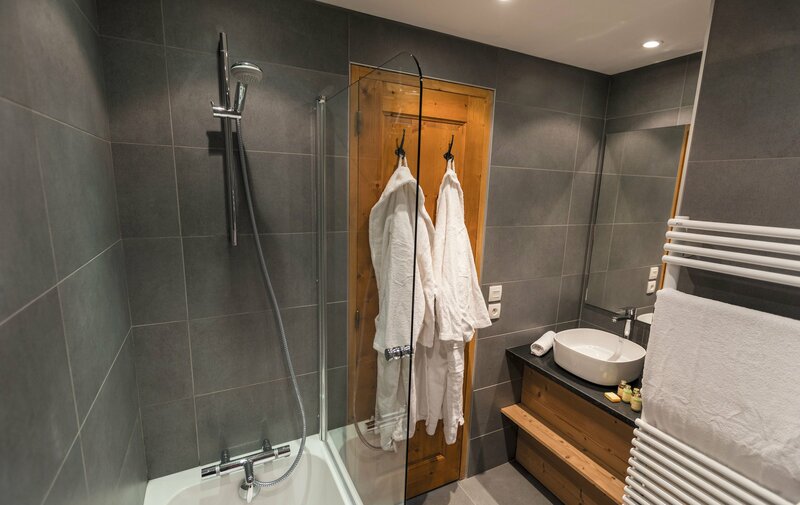 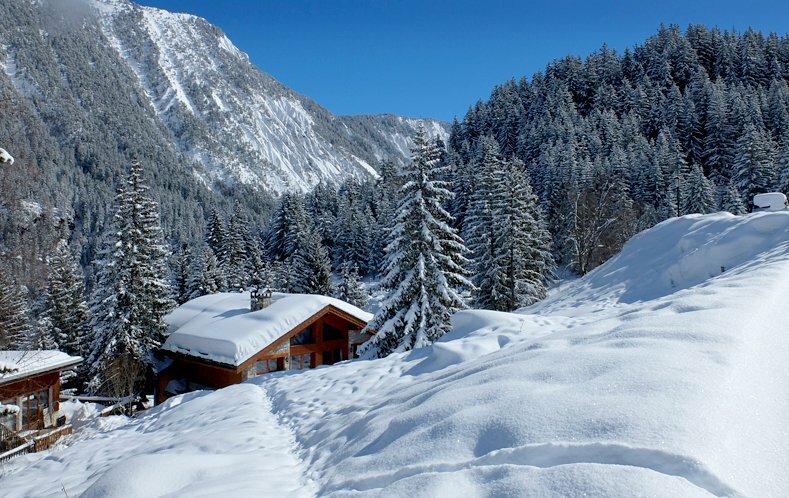 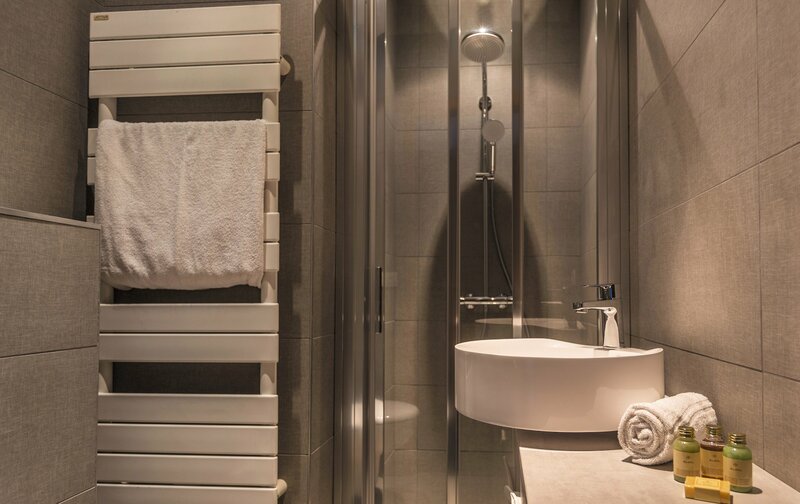 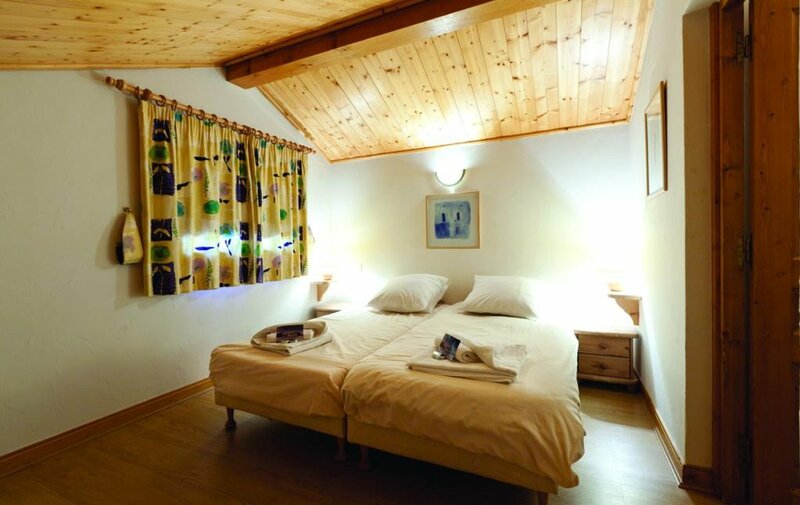 Chalet Rikiki is close to the nursery slopes and was built to a superb modern design, giving all 11 bedrooms ensuite bathroom facilities with bath and shower. 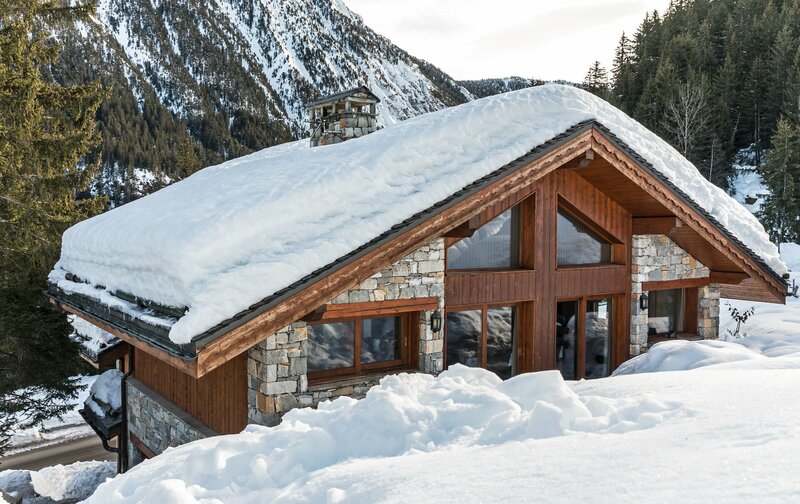 Large double height lounge and dining areas opening onto sunny piste-side terrace. 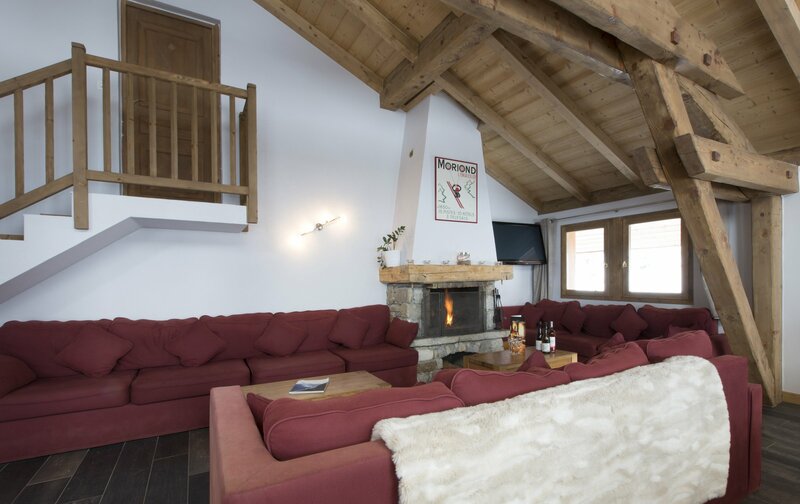 A large open log fireplace adds to the atmosphere in the cosy lounge. 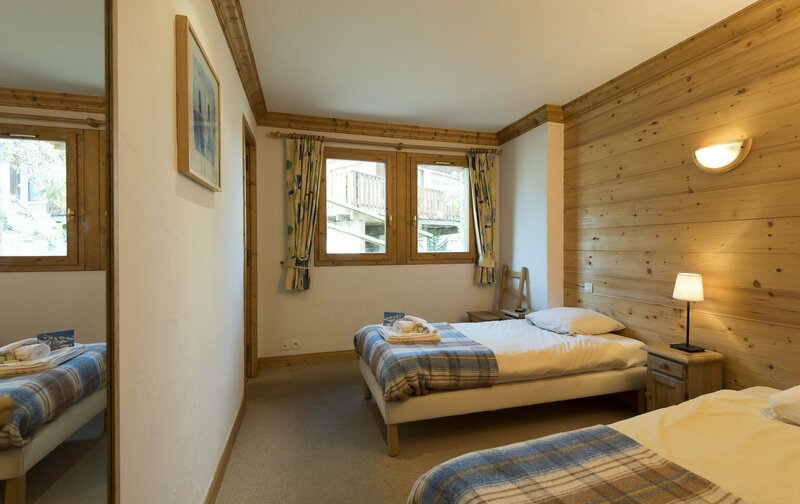 To access the pistes, grab your skis from the boot room and walk up the side of the chalet, across the snow and you’ll be on the nursery slope. 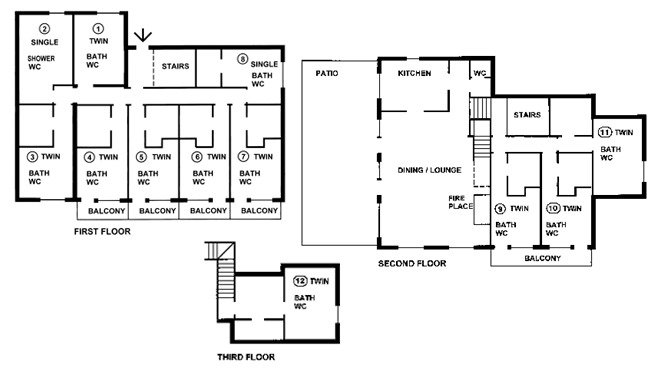 6 twin rooms all with bath, shower, basin and w.c.
3 twin rooms all with bath, shower, basin and w.c.
1 twin room (eaves) with bath, shower, basin and w.c.